This trail really isn't about the destination. 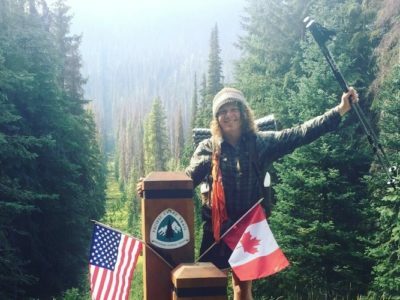 I had set out to hike every open mile of the Pacific Crest Trail in the year 2018, and that's exactly what I did. I pushed myself to my physical and mental limits, met amazing people and experienced nature in its absolute glory.